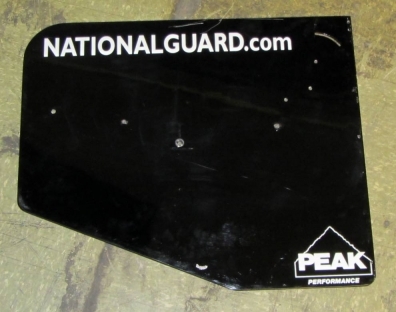 JR Hildebrand 2011 National Guard Panther Racing Dallara right side rear wing end plate. 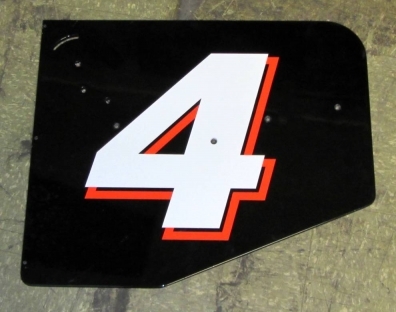 We also have the left side wing plate in another listing. 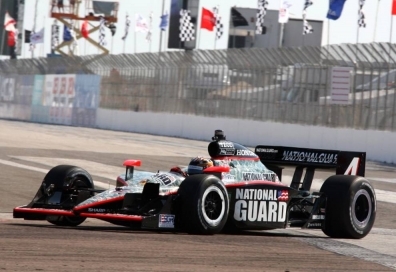 To add this great piece of Indy Car memorabilia to your collection contact john@500legends.com.